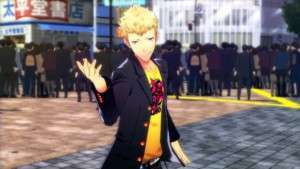 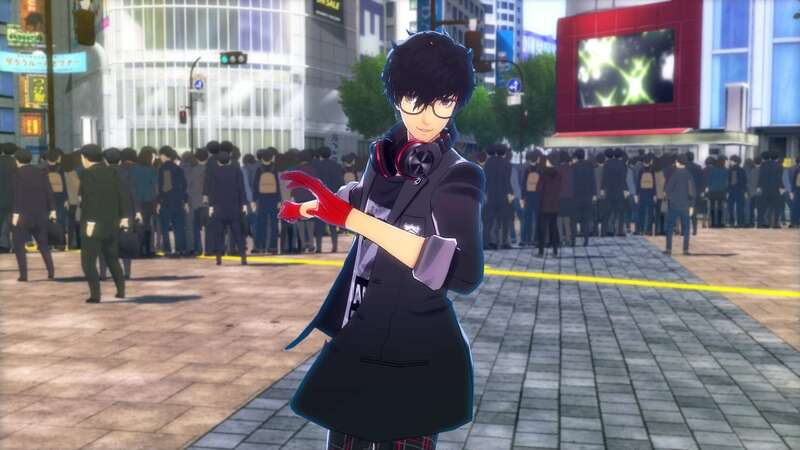 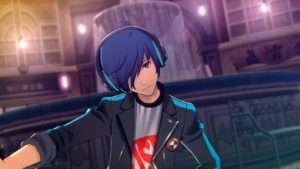 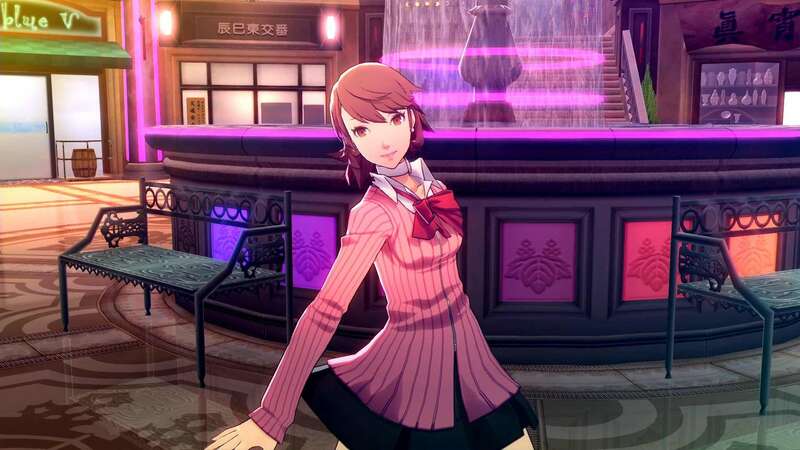 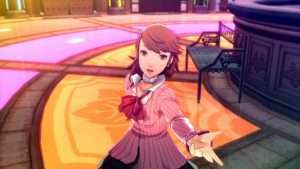 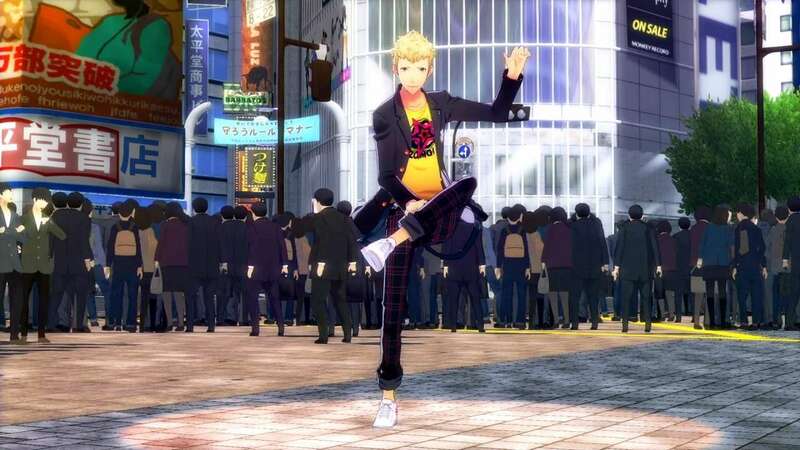 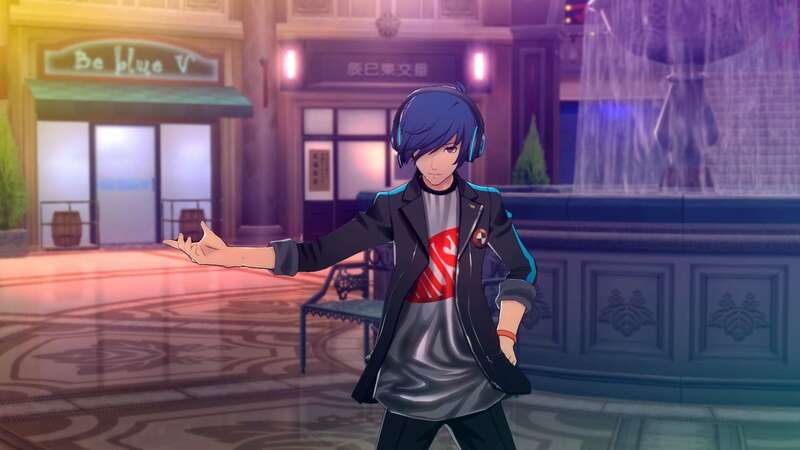 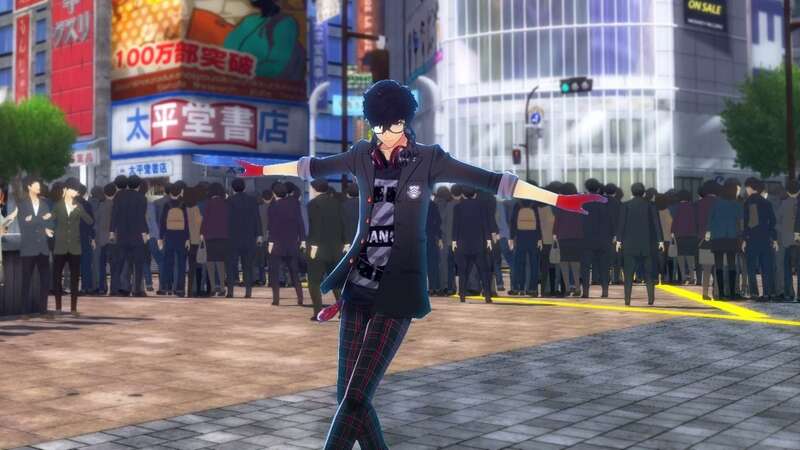 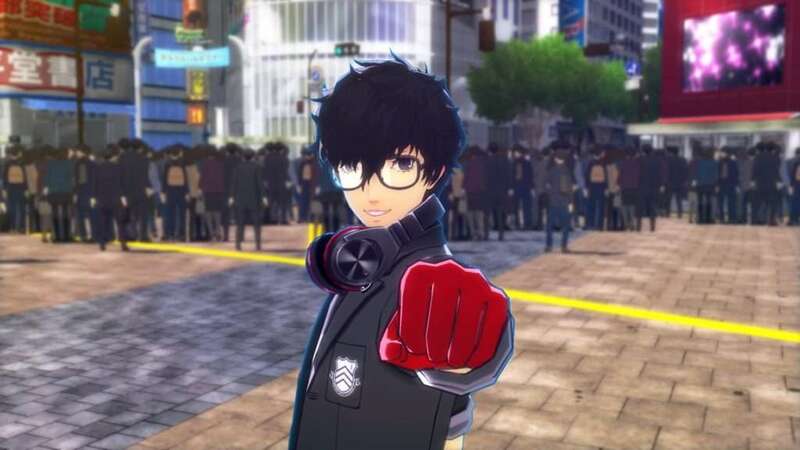 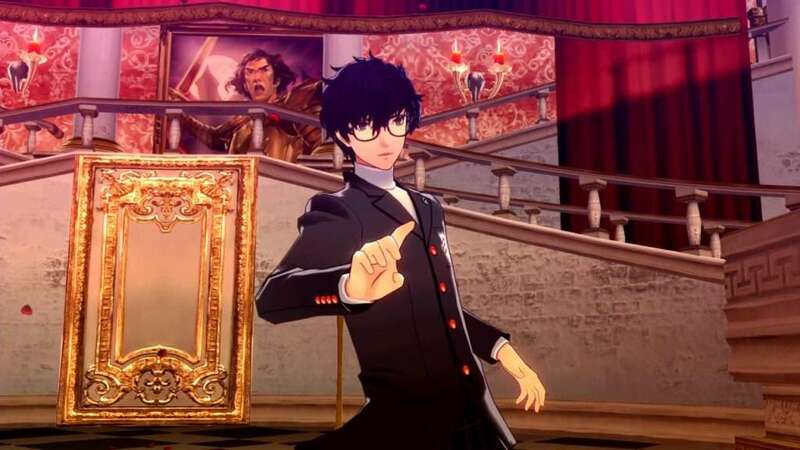 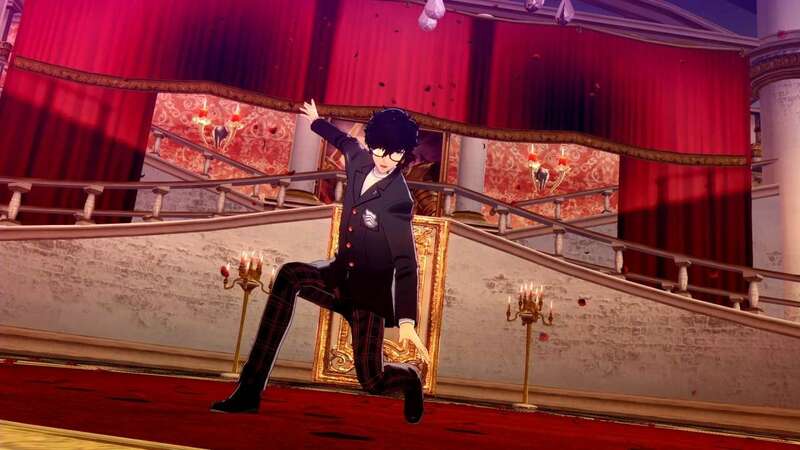 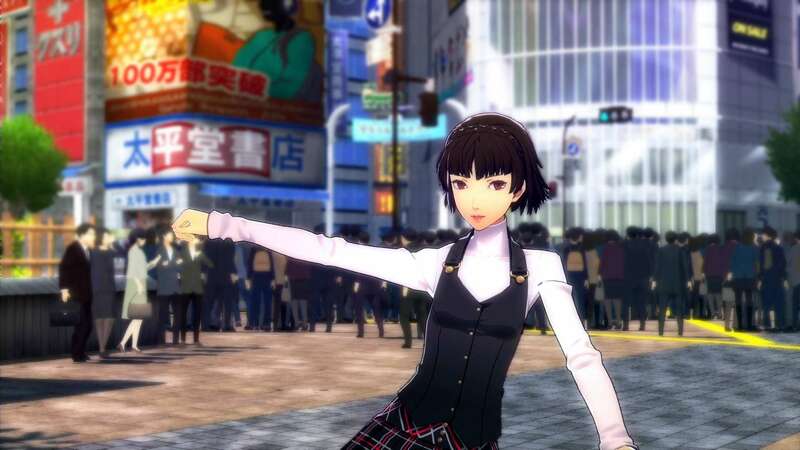 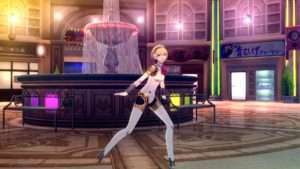 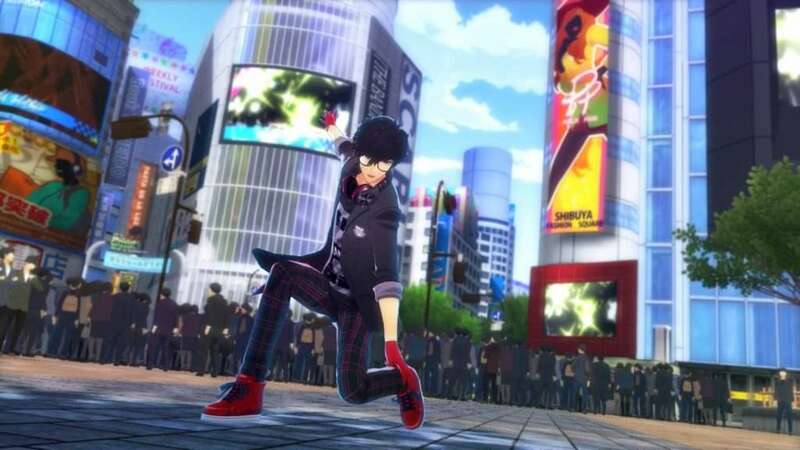 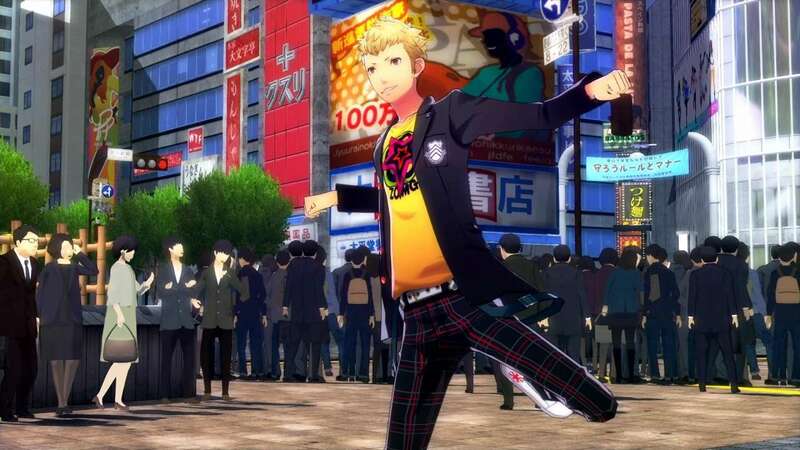 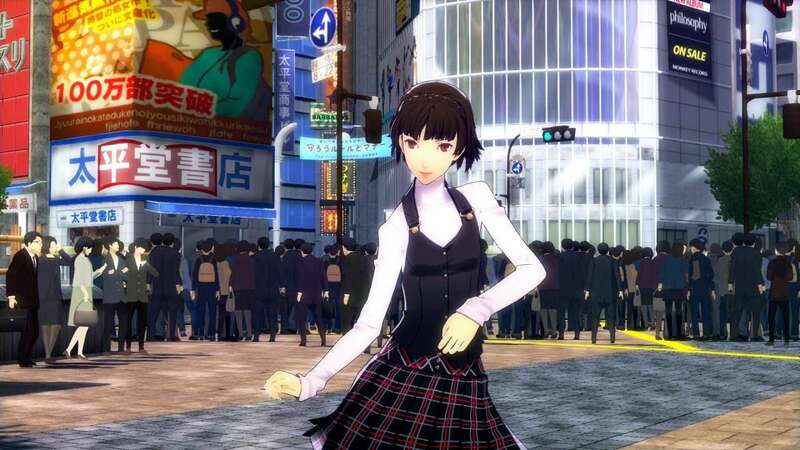 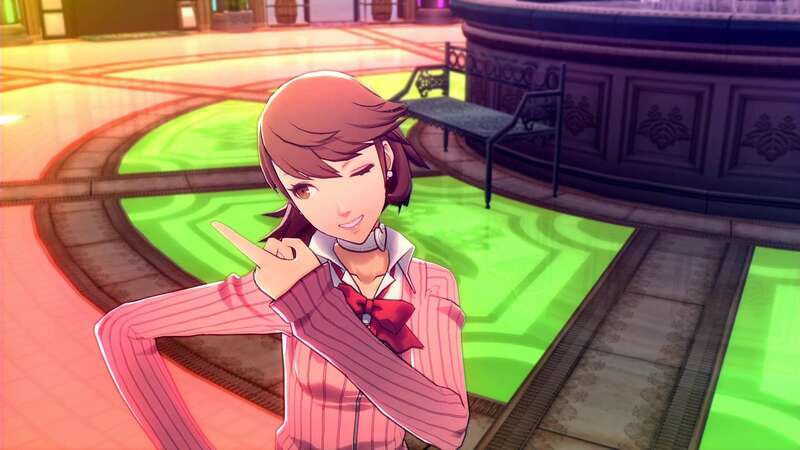 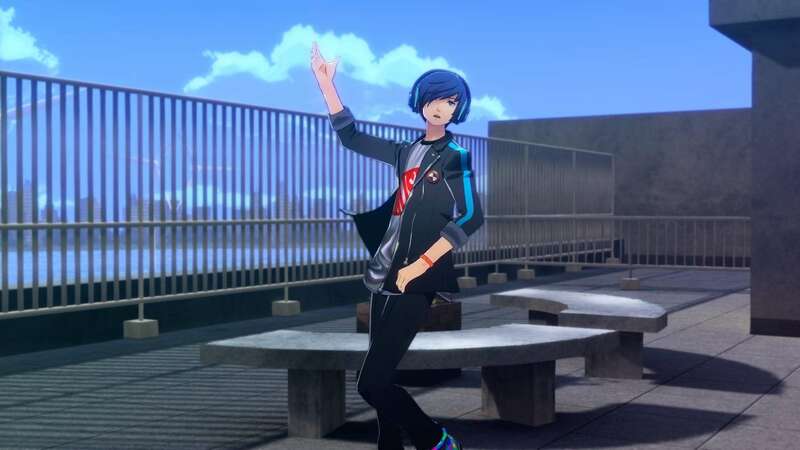 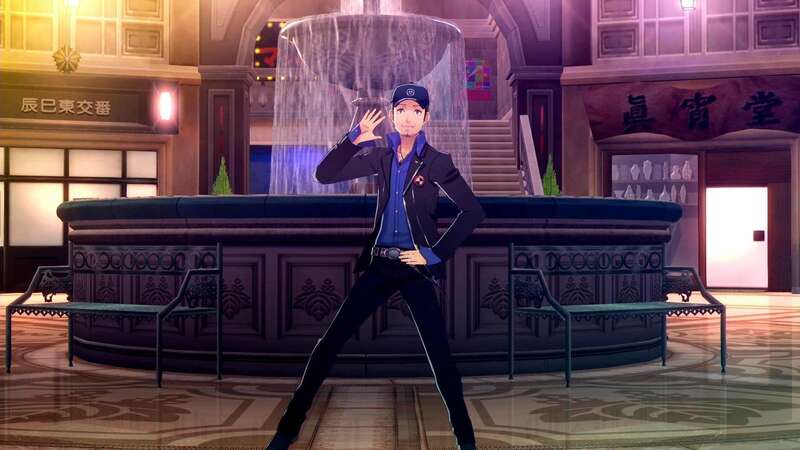 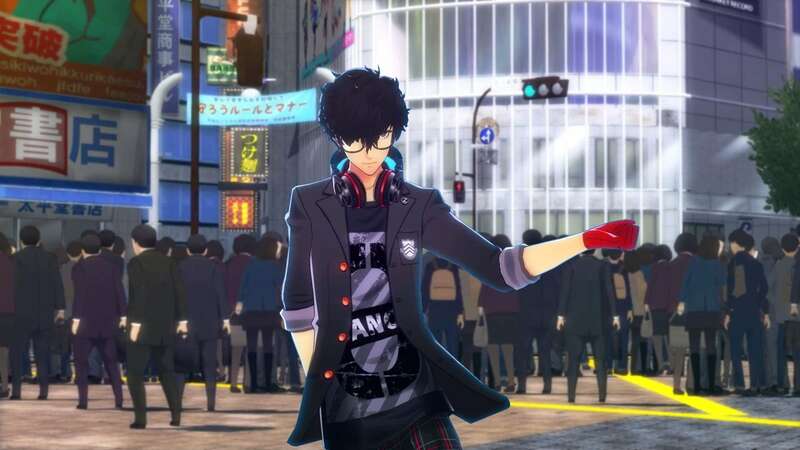 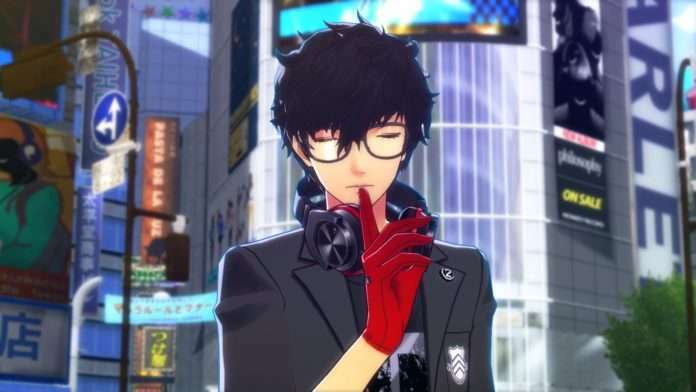 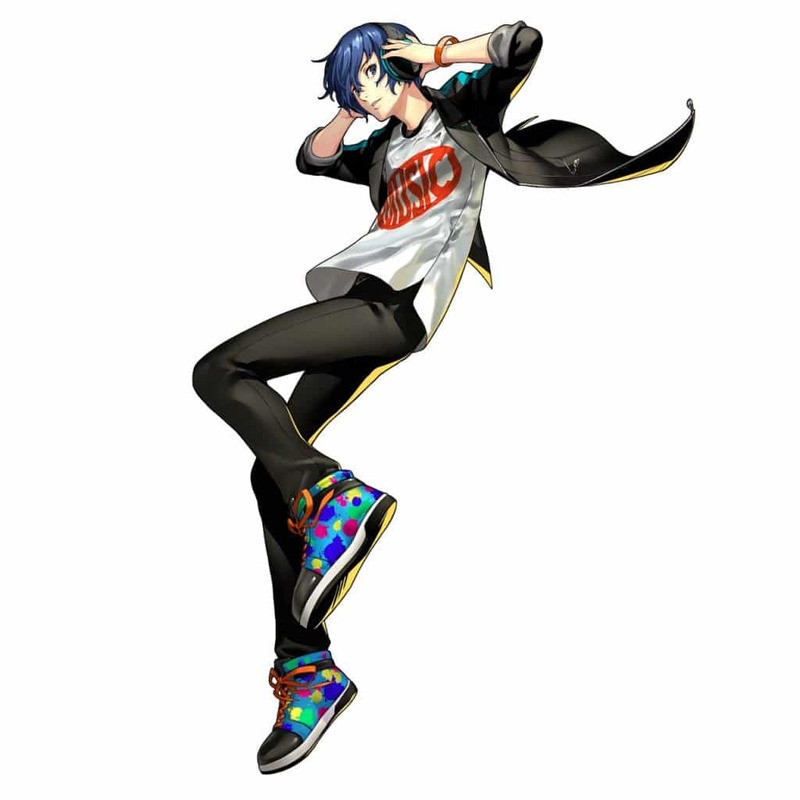 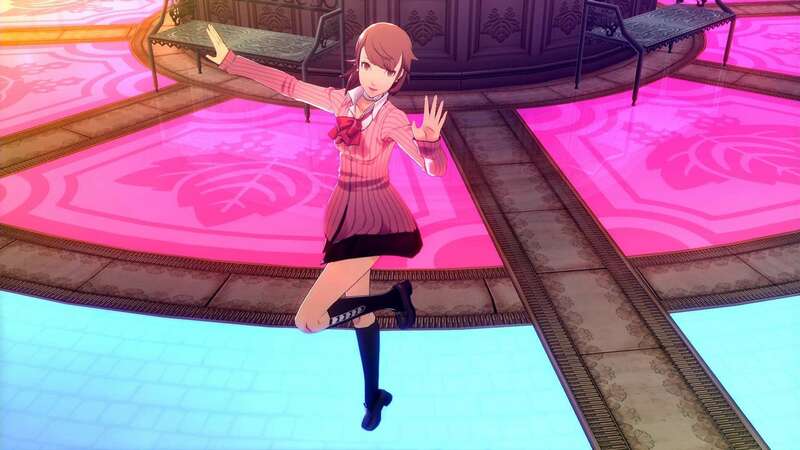 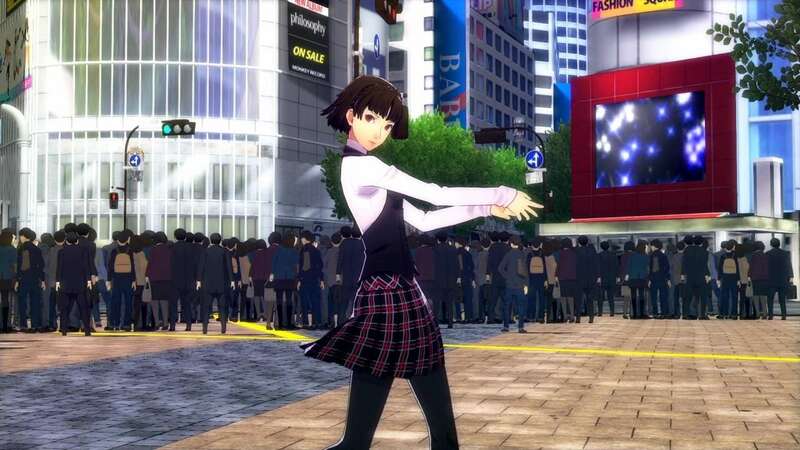 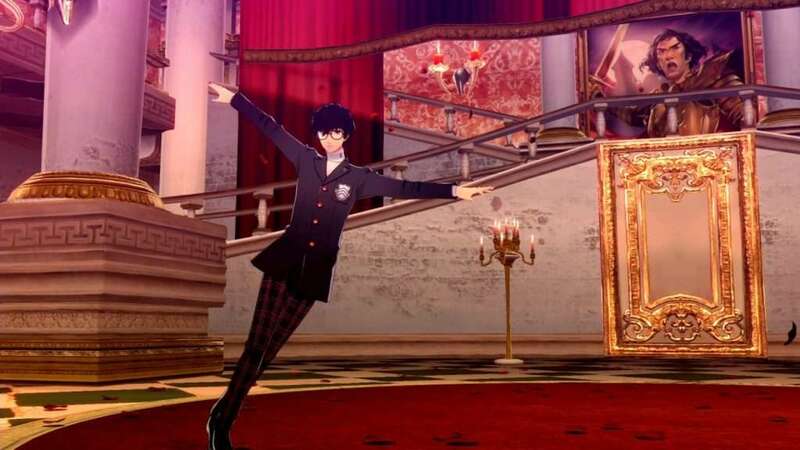 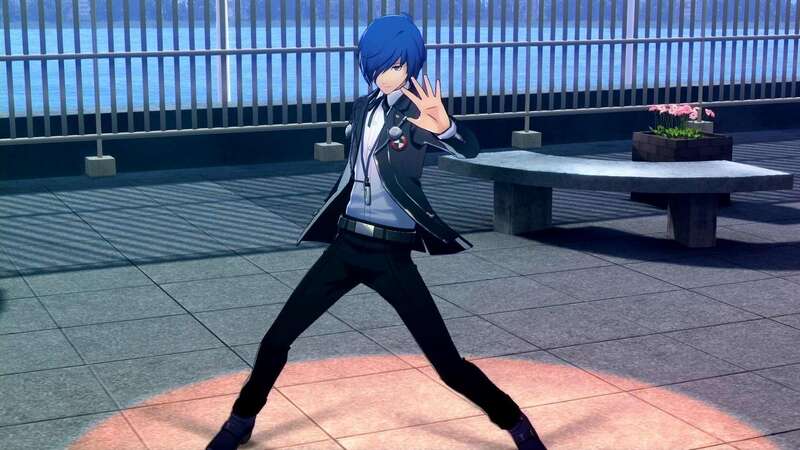 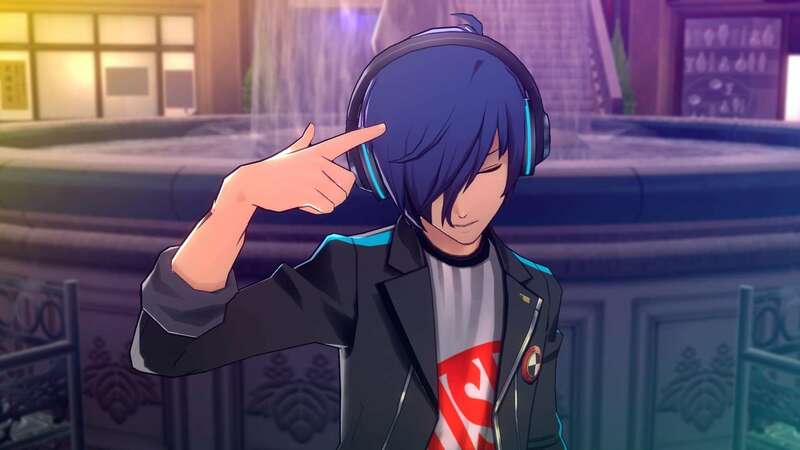 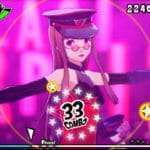 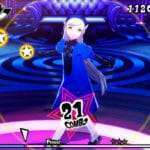 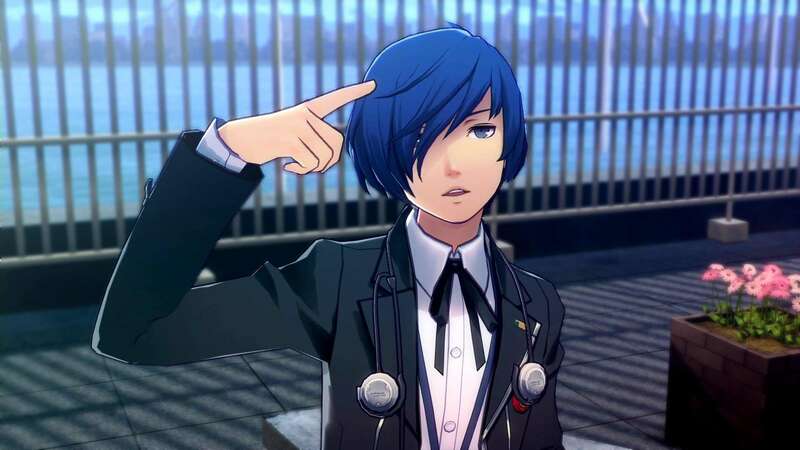 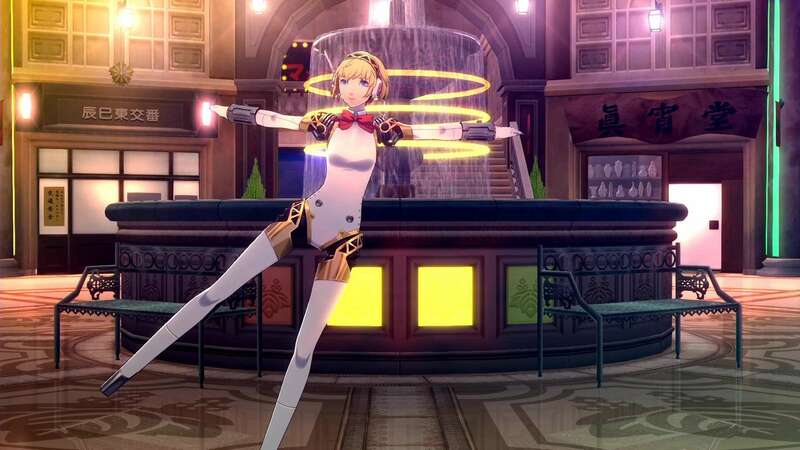 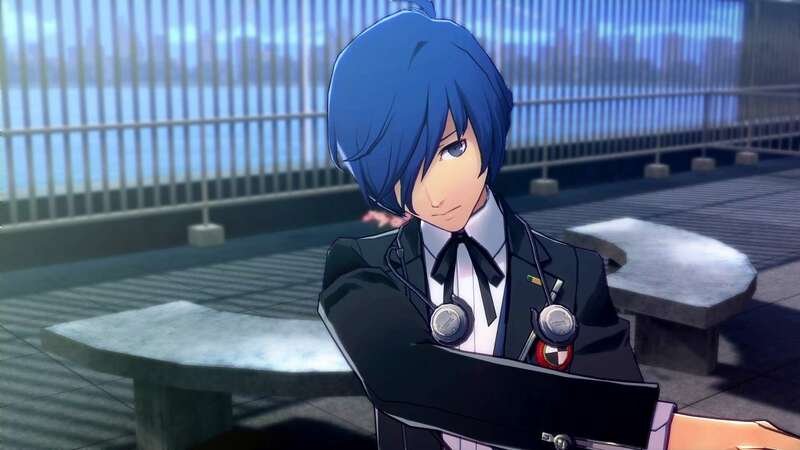 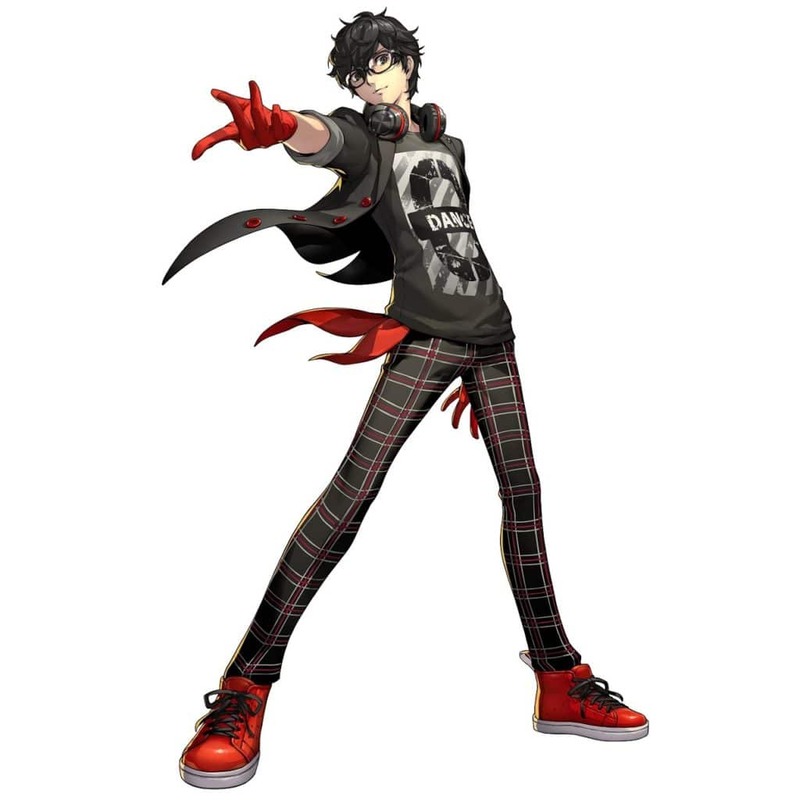 Following magazine features, direct feed screenshots of Persona 5: Dancing Star Night and Persona 3: Dancing Moon Night have been released online. 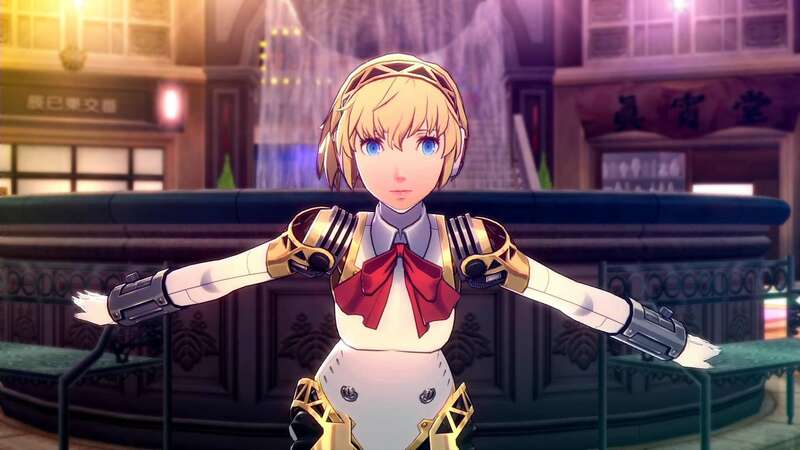 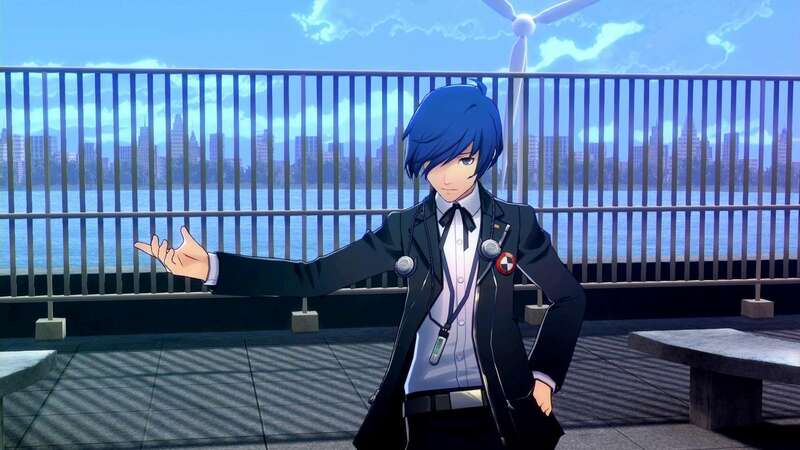 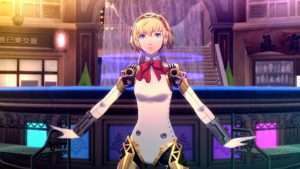 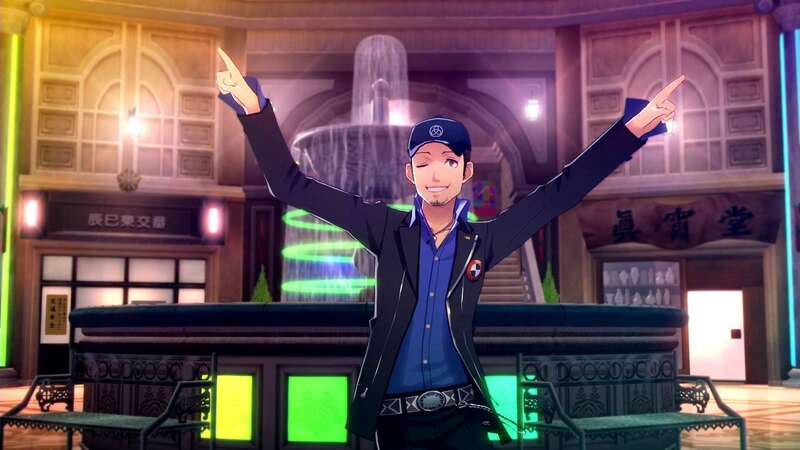 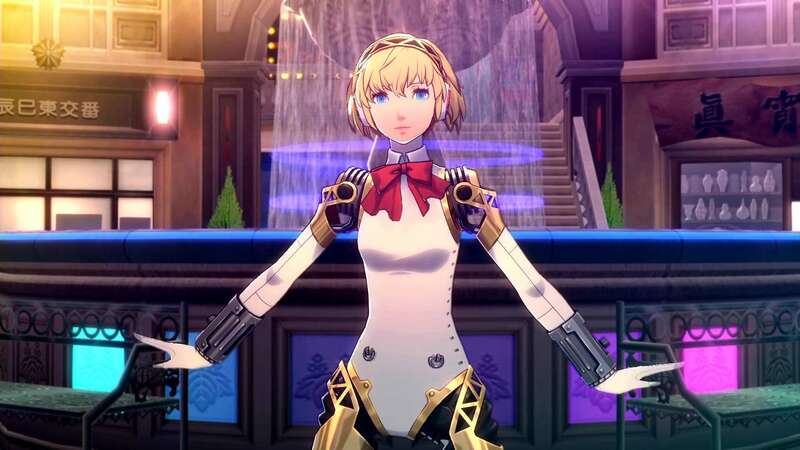 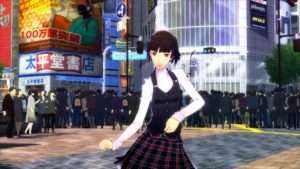 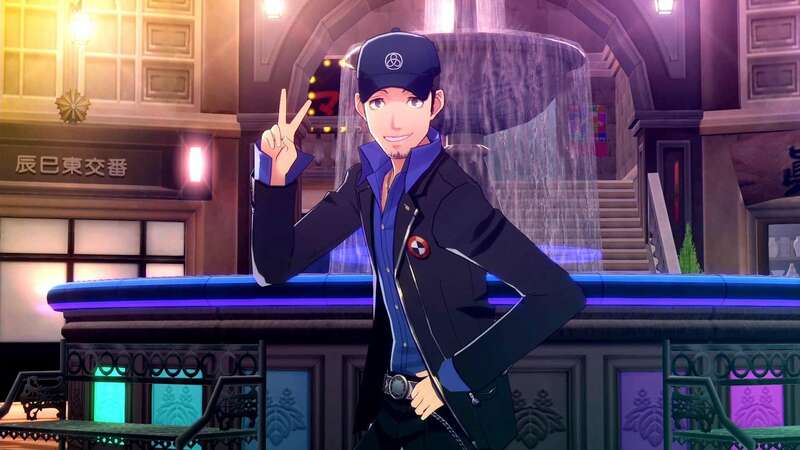 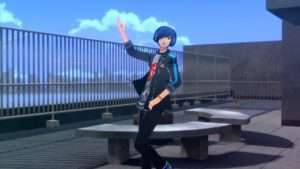 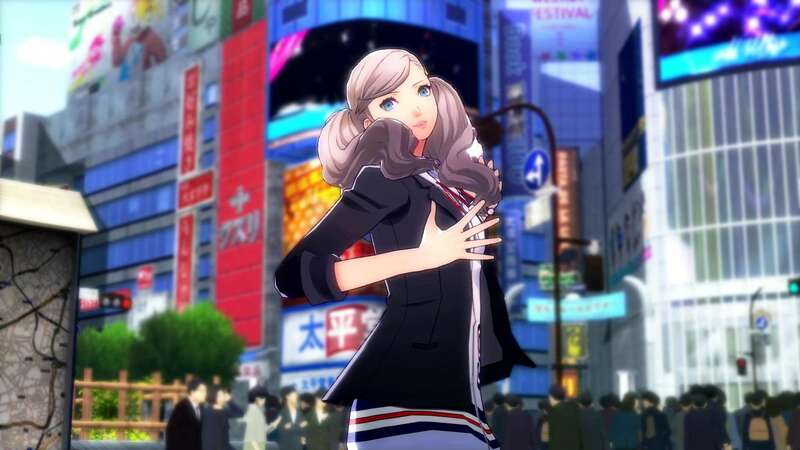 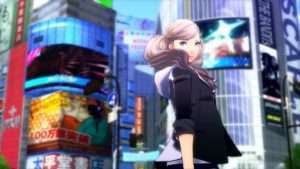 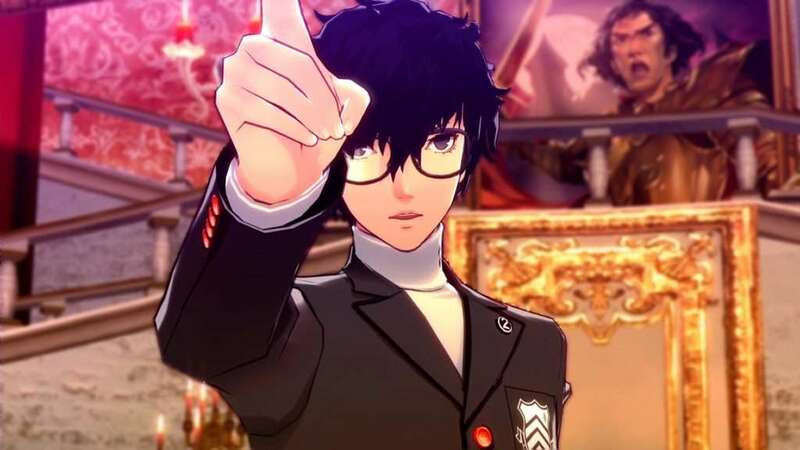 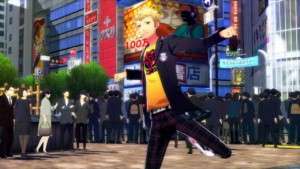 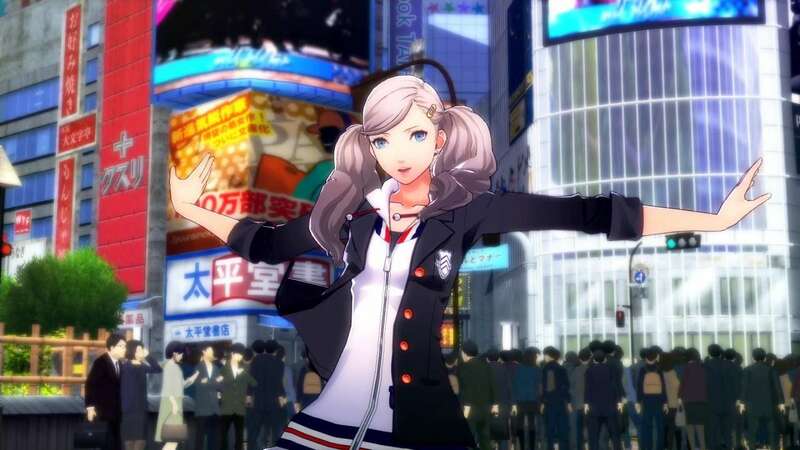 These screenshots focus on the Persona 5 protagonist, Ann, Makoto and Ryuji, as well as the Persona 3 protagonist, Junpei, Yukari and Aigis. 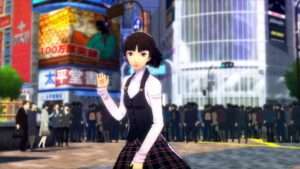 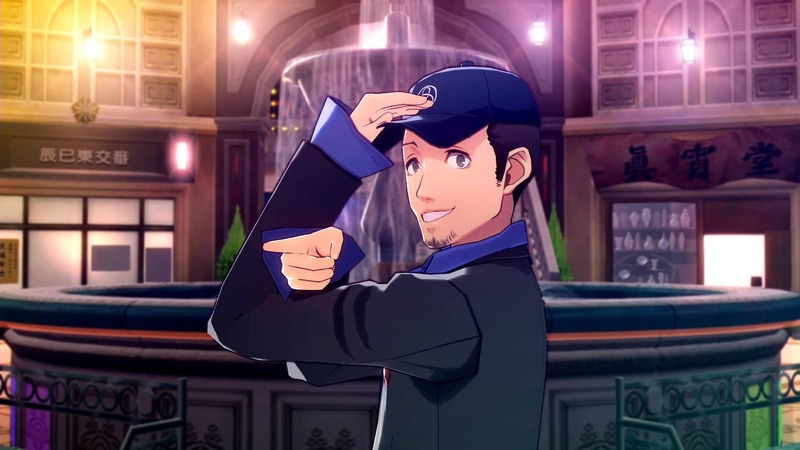 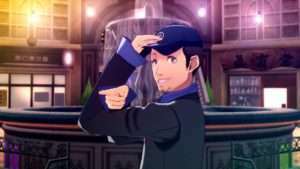 These were the characters featured in the initial trailers. 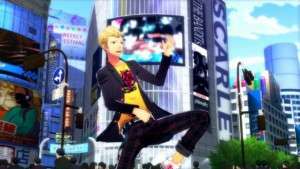 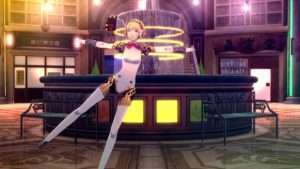 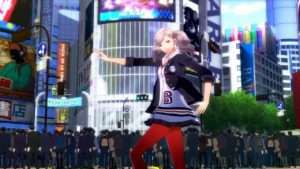 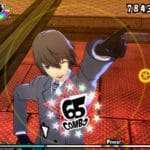 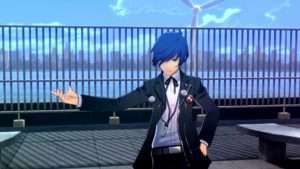 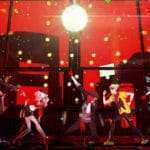 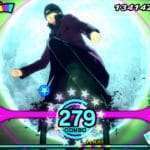 Persona 3: Dancing Moon Night and Persona 5: Dancing Star Night will be released in Japan for the PS Vita and PS4 in spring 2018.